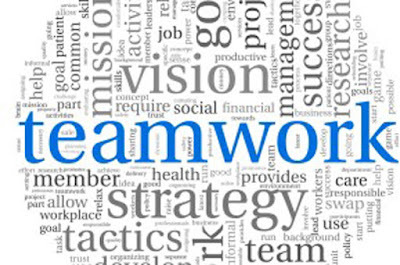 Many departments do not operate as teams—that is, “practice teamwork.” Members may talk to each other at the printer or over lunch, and their work efforts may be designed to meet the overarching objectives of the department, but these employees’ work on a day-to-day basis is largely done as individuals, which is unfortunate, for many business experts now believe that teamwork is critical to organization productivity and profitability. When expectations are not clearly set, and the roles not clearly defined and understood, the team won’t be able to focus on the tasks and goals. The success of the team in many ways depends on realistic expectations. To transform a group of strangers in a united team, you also need to allow the team to take part in forming and decision-making, and an opportunity to present their ideas and get support for the same. A failure or success at collaborating reflects the company's leadership. If the leaders and managers have an innovative approach to team building, demonstrate collaborative behavior, support creativity and social relationships, teams are focused and efficient, and they achieve results and perform well. Innovative leaders, who are supportive, flexible, and task- and relationship-oriented, lead the most productive teams. Innovation and creativity thrive when people trust each other and have trust in their organization. To get your team communicate freely and easily, one needs to build an environment of trust. If employees don’t feel trusted and respected, they will not participate or share their ideas. The fear of being ridiculed is a great threat to innovation and success. If you promote team’s autonomy, you are supporting your team to discover better ways of accomplishing goals. While autonomy can result in mistakes and misjudgment, it’s essential to have a team who is ready to learn from their mistakes and inefficiencies. The company that supports their employees through seminars, mentoring, coaching and participation in relevant conferences and events, empowers collaborative behavior, supports community and promotes the environment in which people know they can excel. Such company’s policy is especially important for teamwork. The most productive employees are those ready to learn and improve in their field of interest. No matter how talented a company's individuals might be, teams cannot be successful without the proper resources. Teams need a designated and available place where they can regularly meet. Nothing much can be achieved in an over-crowded lunch room. All employees need to be given adequate time to devote to their team meetings, with no grief from supervisors. And make sure to supply your teams with an appropriate budget if required, and the permission--with guidance--to spend it as they see best for the company. 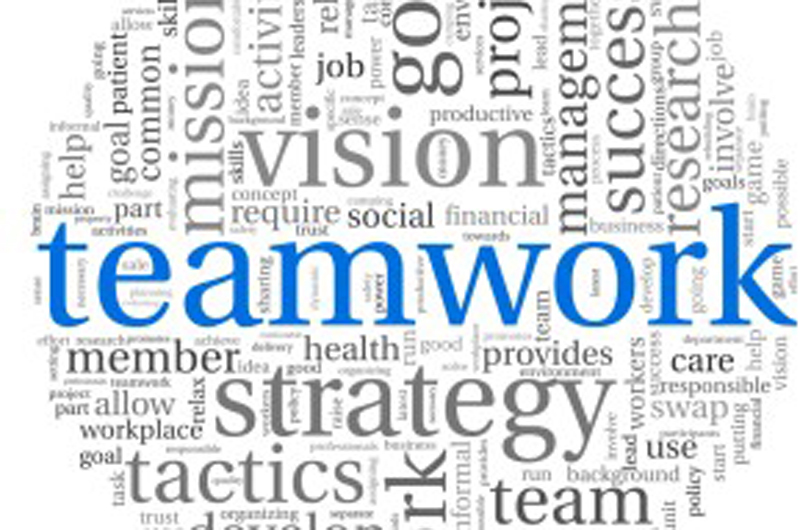 Employee teams are one of the best ways to get things done in any business. When you take a group of independently talented people and create a team in which they can merge their talents, not only will a remarkable amount of energy and creativity be released, but their performance, loyalty and engagement will be greatly improved.